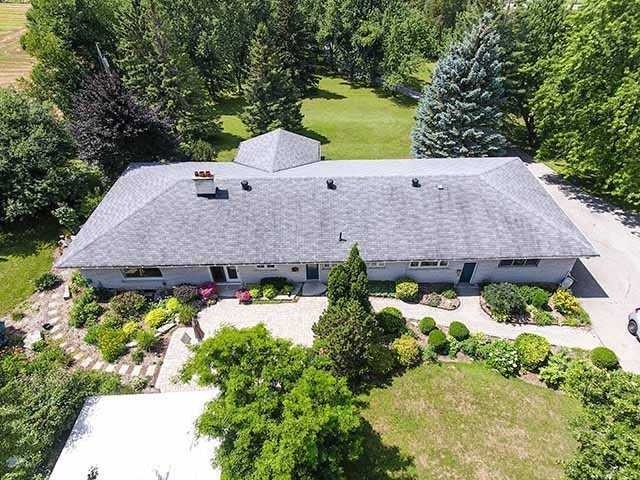 I have listed a new property at 3029 King St in Caledon. 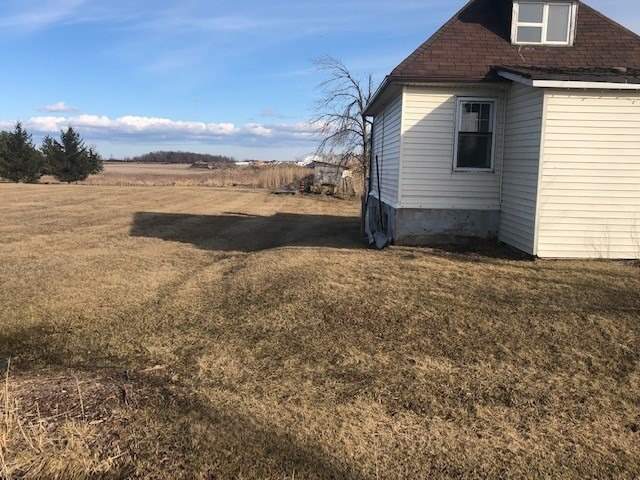 I have listed a new property at S/S King St in Caledon. 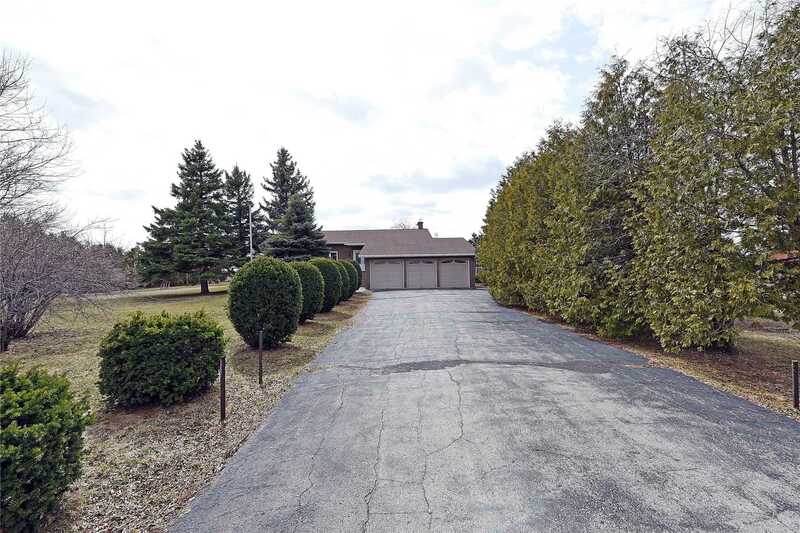 I have listed a new property at 13304 Heart Lake Rd in Caledon. I have sold a property at 42 Lormel Gate in Brampton. I have sold a property at 8 Tanglemere Cres in Brampton. 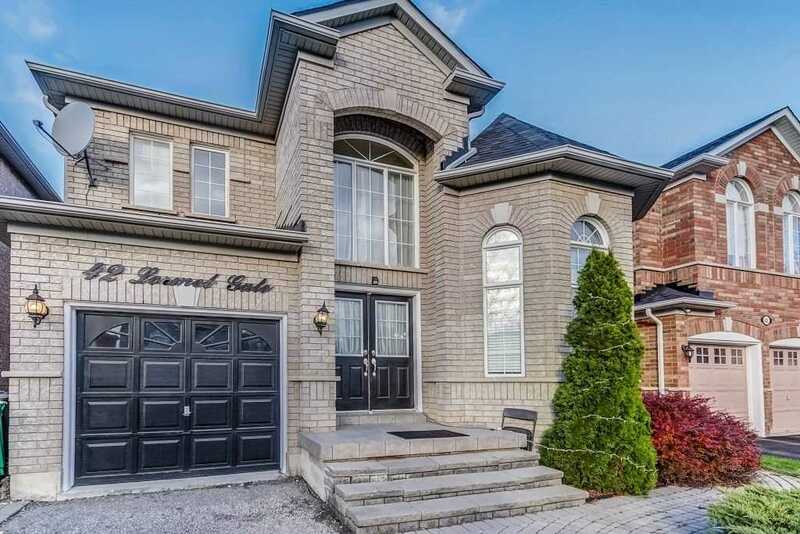 I have listed a new property at 8 Tanglemere Cres in Brampton. 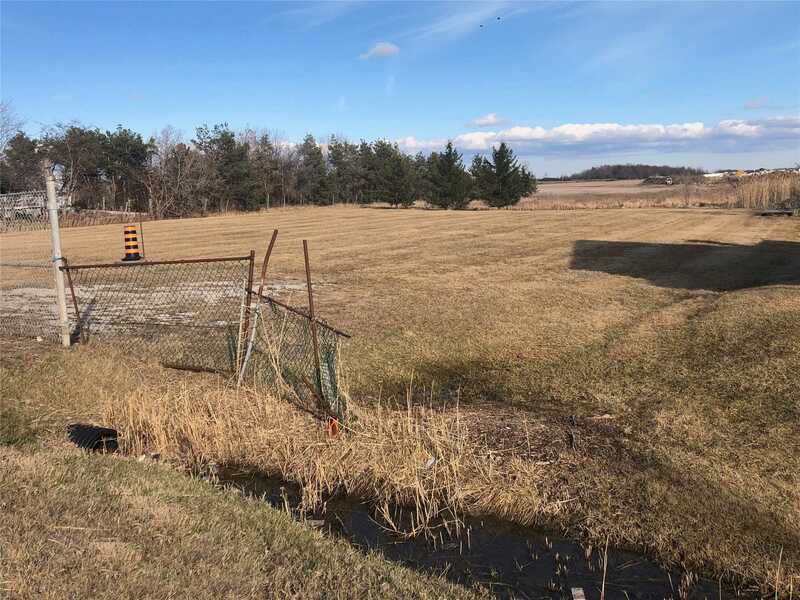 I have listed a new property at 15115 Dixie Rd in Caledon. 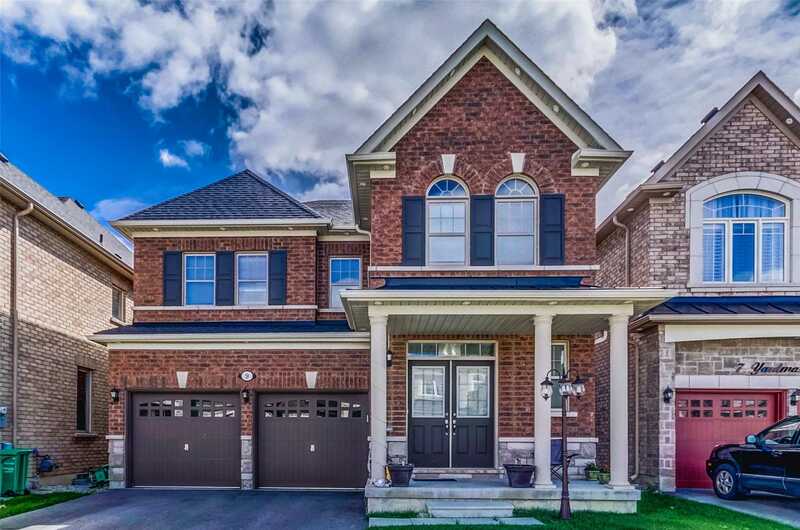 I have listed a new property at 42 Lormel Gate in Brampton. 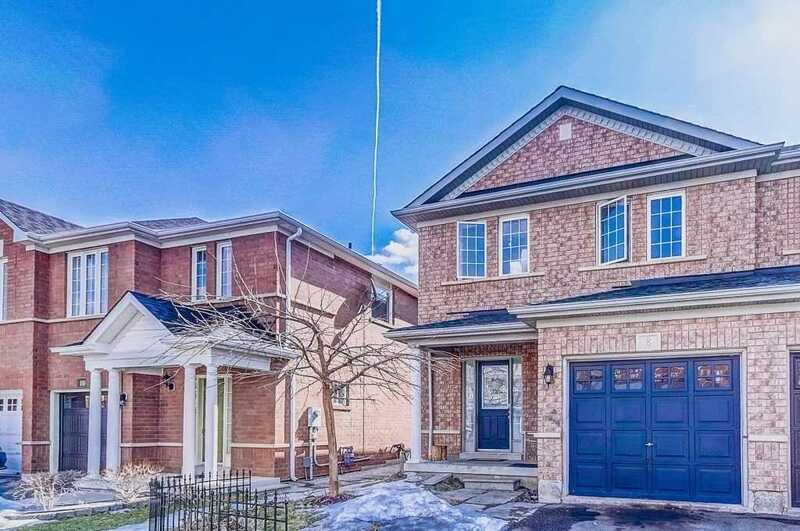 I have sold a property at 7269 Sigsbee Dr in Mississauga. 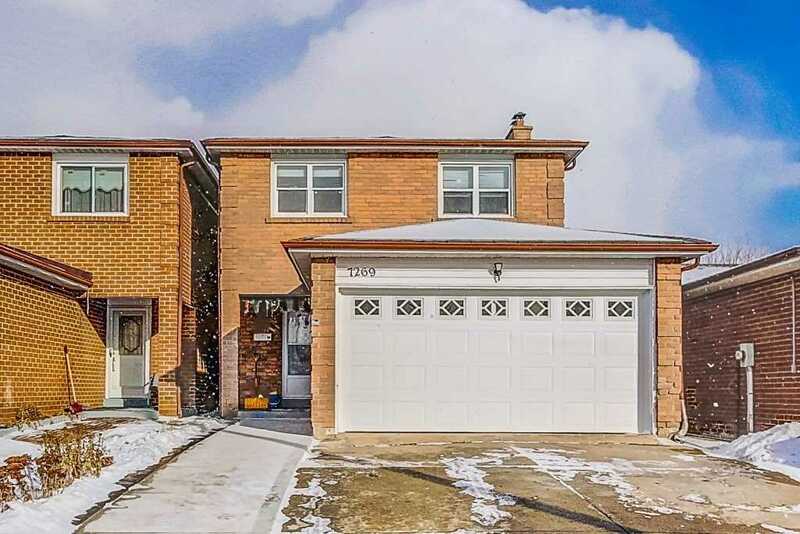 I have listed a new property at 9 Yardmaster Dr in Brampton.